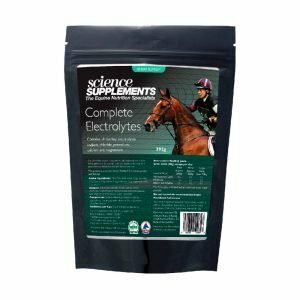 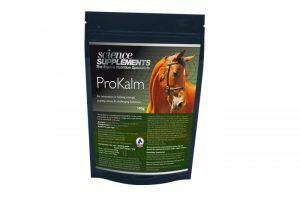 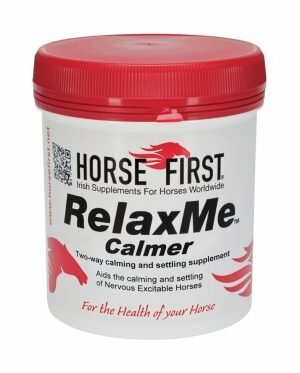 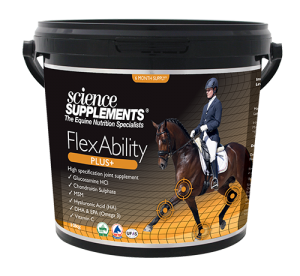 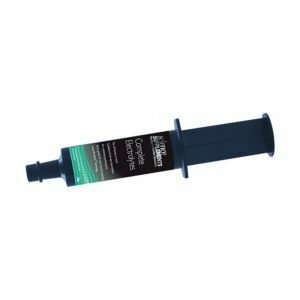 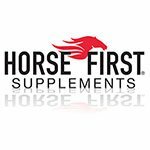 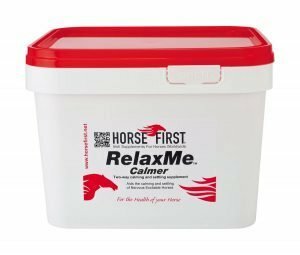 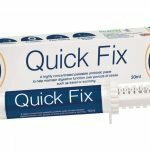 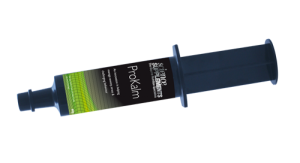 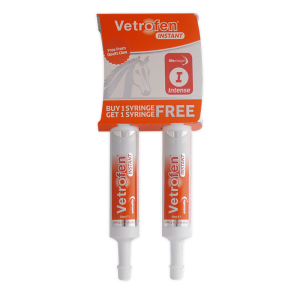 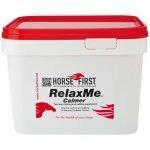 The Horse First Relax Me Now Syringe supplement makes your horse easier to train and is perfect for carrying in the lorry for use at training sessions or shows. 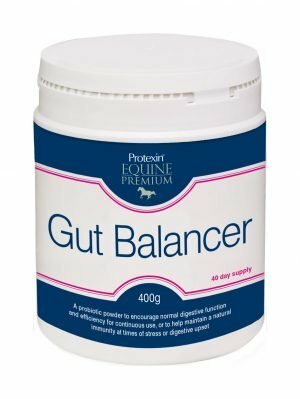 Settles in the stomach and digestive tract. 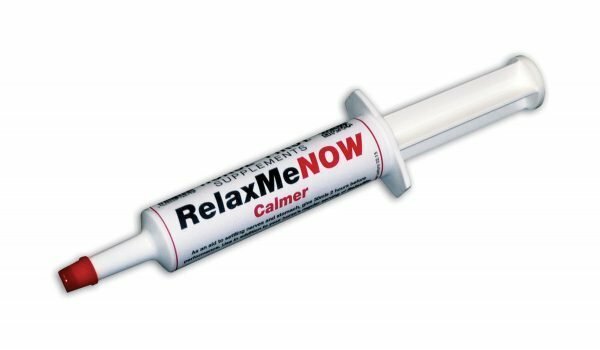 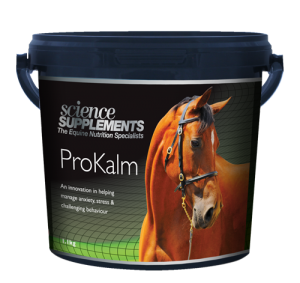 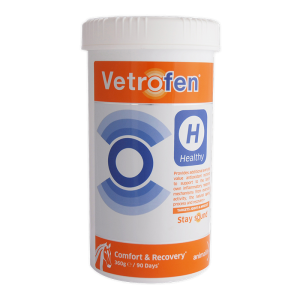 Relieves nerves, excitability and stress. 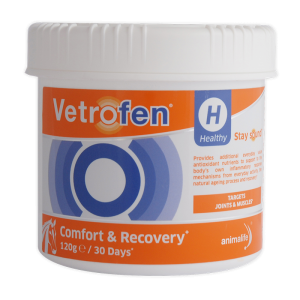 Availability in 750g, 2kg and 5kg containers.